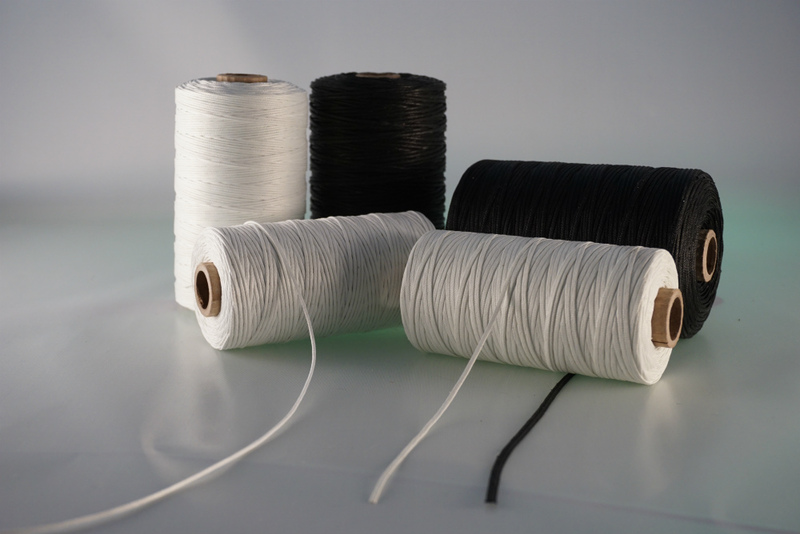 PTFE Coated Fiberglass Lacing Tapes and Tie Cords - W.F. Lake Corp. This entry was posted in Uncategorized and tagged Fiberglass, Flat Braid, Lacing Tape, PTFE, PTFE Coated Fiberglass, Round Braid, Tie Cord.